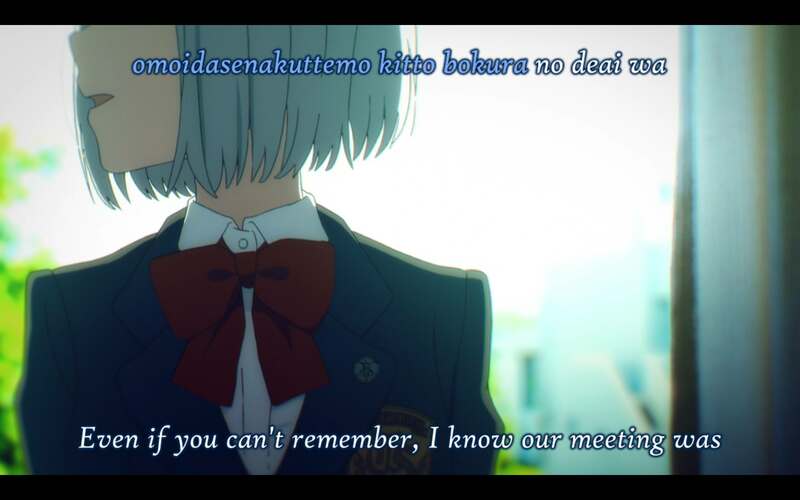 Through the Lens of Female Adolescence in SSSS.Gridman: Rikka Takarada | Isn't It Electrifying? For all means and purposes, SSSS. Gridman is a Trigger production focusing on homages to tokusatsu, a genre related to grand theatrical dramas that specialize in superhero or mech beings fighting enemies like kaiju to defend the city. By that line of process, it’s easy to say that the main character is Yuta Hibiki, a high school student suffering from amnesia and is called to action to work together with the mysterious robot Hyper Agent Gridman to protect his friends and civilians in the city of Tsutsujidai. And given the background and history of tokusatsu, it it’s no surprise that Gridman is a story entailing many of its appealing aspects: there’s the friendly Gridman, the enthusiastic Hibiki, and the triumphant opening of Gridman defeating his opponents, using large weapons and striking dramatic poses. 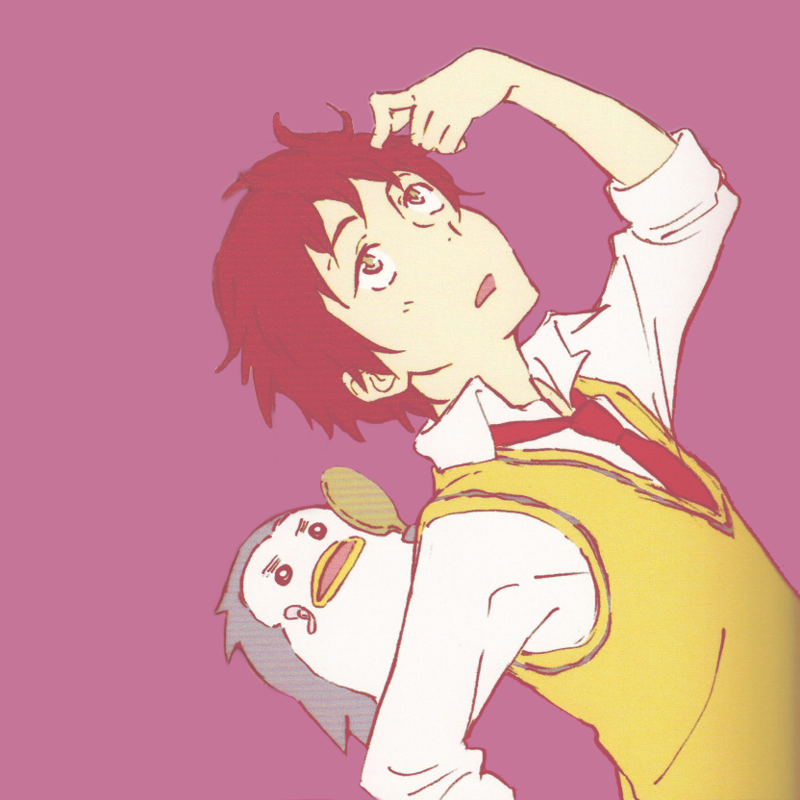 But interestingly enough, SSSS. Gridman isn’t about Yuta Hibiki. It’s not about Gridman saving the city, though there are definite homages to its predecessor and other series. It’s about two girls, that intertwine, dance around the plot of the show, and take center in the ending theme. One of these girls, named Rikka Takarada seems to lead a fulfilling life. She has plenty of friends, seems more happy and sociable, and isn’t afraid to express her true emotions in public. Our introduction to her and the kind of life she leads is directly through perspective of Yuta, who remembers nothing about her. 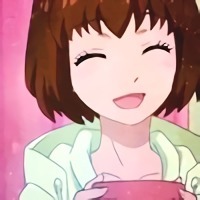 In the first episode, she joins Yuta and Sho Utsumi to help Yuta transform with Gridman to defeat kaiju. 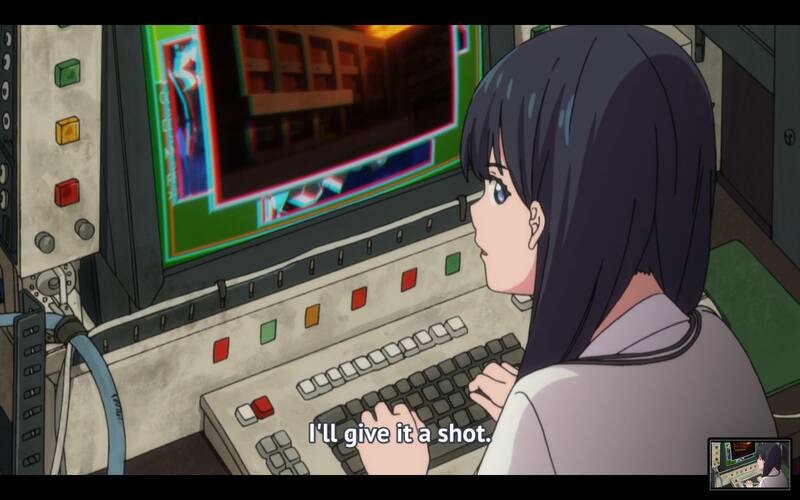 While Yuta and Gridman definitely help physically battle the kaiju on an episodic basis, it’s proven again and again that Rikka plays a large role behind the scenes in ensuring their victory, whether it’s through keeping the “Junk” computer at her mother’s store, relaying information to Yuta, or quickly thinking through escalated and serious situations. The first perspective we see in the show is Yuta, but the first person we see in the show through this perspective is Rikka – a telling sign of which characters we’re really looking at for the remainder of the show. 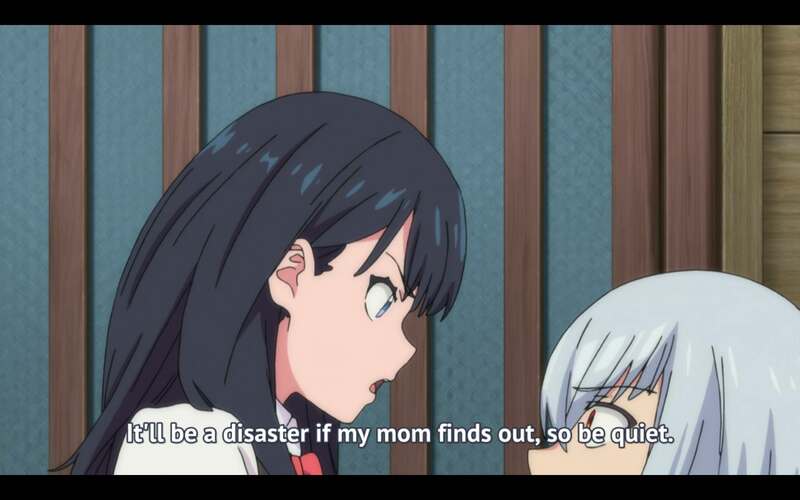 Rikka’s role in SSSS.Gridman however, becomes far more important than being a member of the Gridman Alliance and works with Yuta to defeat the kaiju in the city. 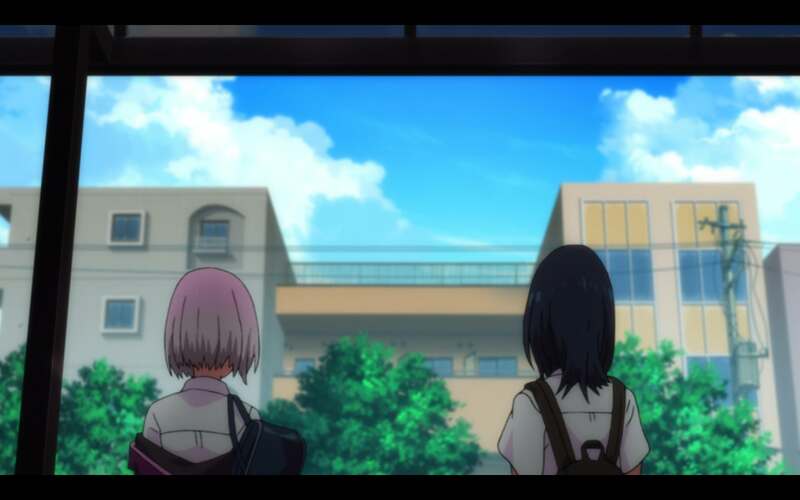 Much of the show’s focus is equally on Rikka’s high school life outside of Gridman and the relationships and internal struggles she faces. 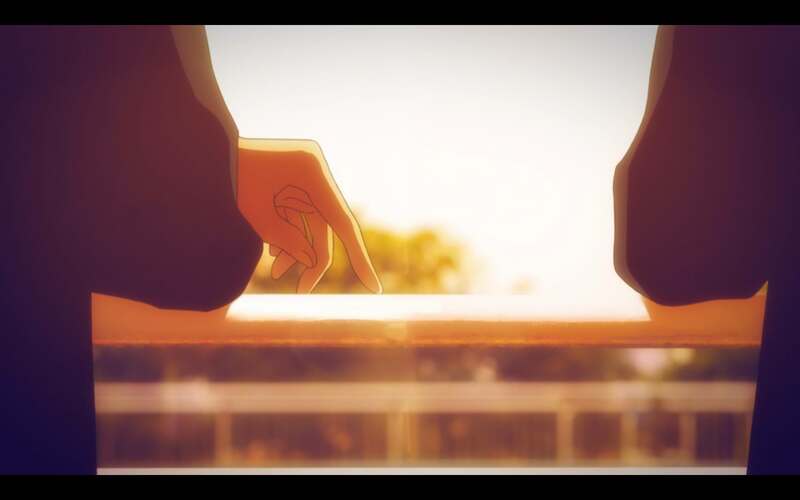 It can’t be seen through anyone else: Utsumi’s nerdiness is his defining trait, and Yuta’s amnesia serves as an entry point for the viewer to understand the world. 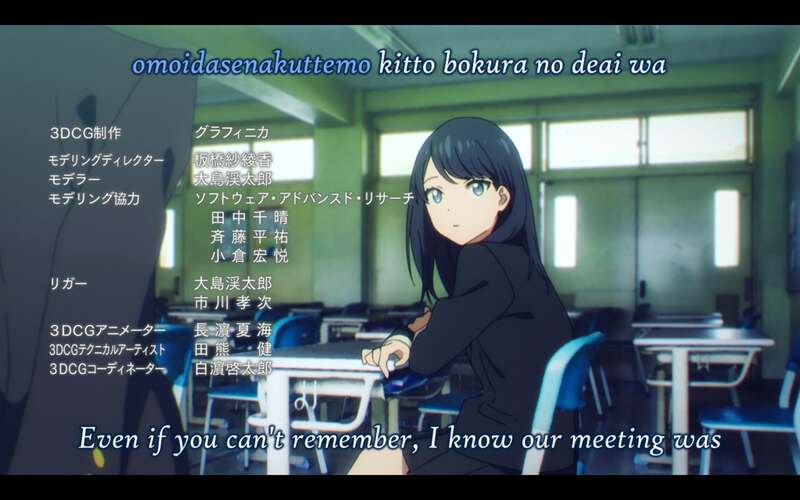 It’s often insinuated through visual direction that while Rikka puts on a very nonchalant high school attitude, she is the most realistic character in the series, grounding much of the surrealism that happens in the show. Whenever a kaiju attacks the city, she immediately thinks of her friends and family, and faces emotional exhaustion from the consistency of it. She worries about her self image in front of friends. She has a close but relaxed relationship with her mother. She’s constantly weirded out by the sudden appearances of strange people in her life, but still retains her kindness and humanity in offering a helping hand whenever she can. 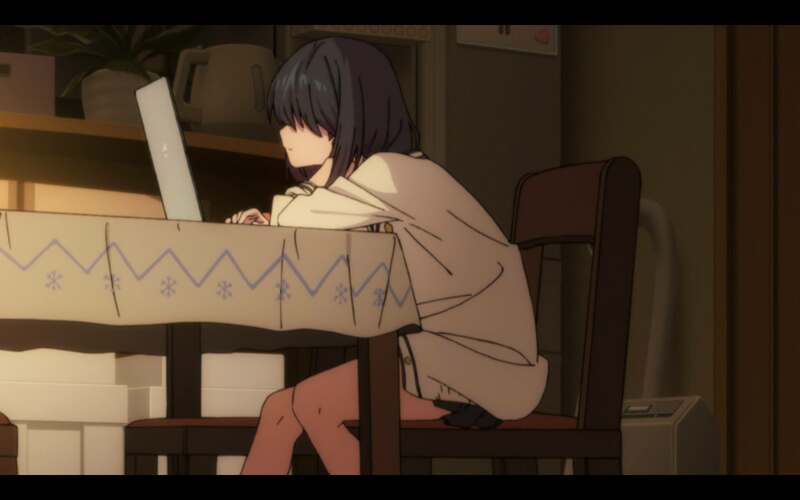 The overall message is clear: Rikka Takarada, for all intents and purposes, is a normal teenager, but it’s her normalcy that makes her a unique and approachable person. While initially, the show hones in on this to display Rikka as a simple love interest for Yuta and to contrast her realism and humanity with several of the others, her character development takes on a new role in episode 5, when it’s revealed that at one point in the past, Rikka and antagonist Akane Shinjo were very good friends. 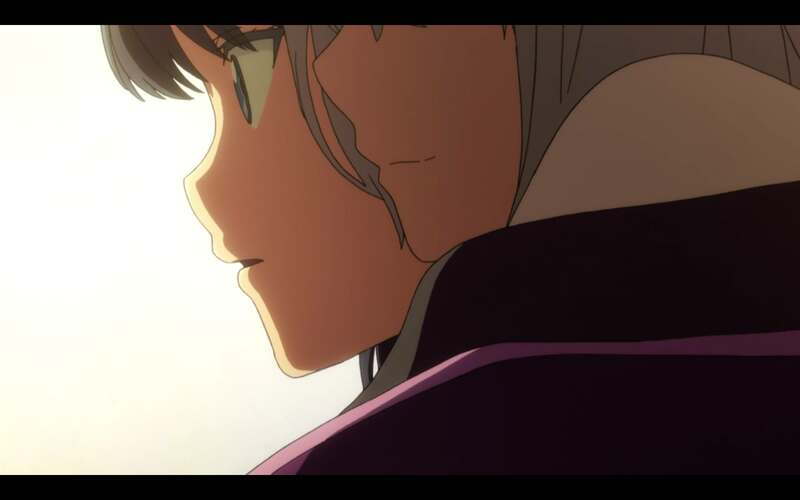 It is a one sided relationship that’s highlighted in the ending theme, “Youthful Beautiful,” as Rikka looks fondly back on memories with Akane. 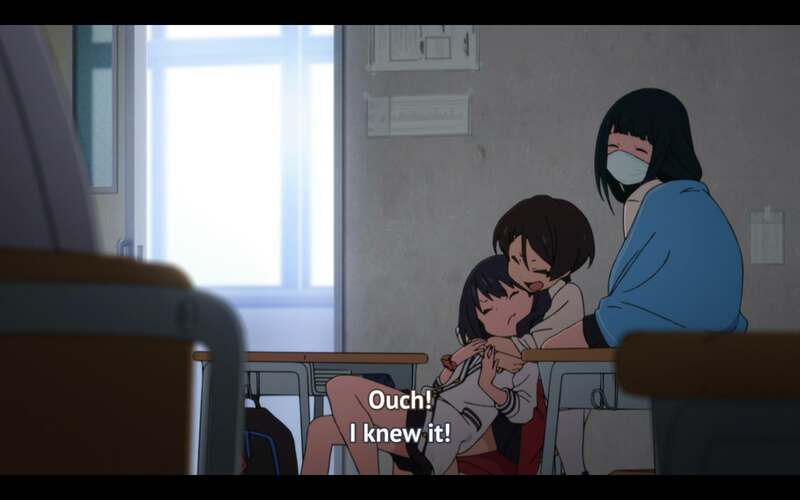 The warm closeness with a vintage tint, in contrast to the actual, oppressive distance or intrusive and suffocating closeness of Akane and Rikka. It’s worth noting here that they’re wearing completely different uniforms, suggesting that this may be an alternate dream/reality of either Akane or Rikka’s making. Episode 5 allows us, the audience, to slowly understand the dysfunctional relationship of Akane and Rikka. They are in a sense, broken mirrors, reflecting each other’s insecurities outward, but also exaggerating the struggles they face in light of recent events. For Rikka, this is the desperation of retaining normalcy; of wanting to hang out with friends, potentially date other people, and simply, to enjoy the remainder of her high school life. 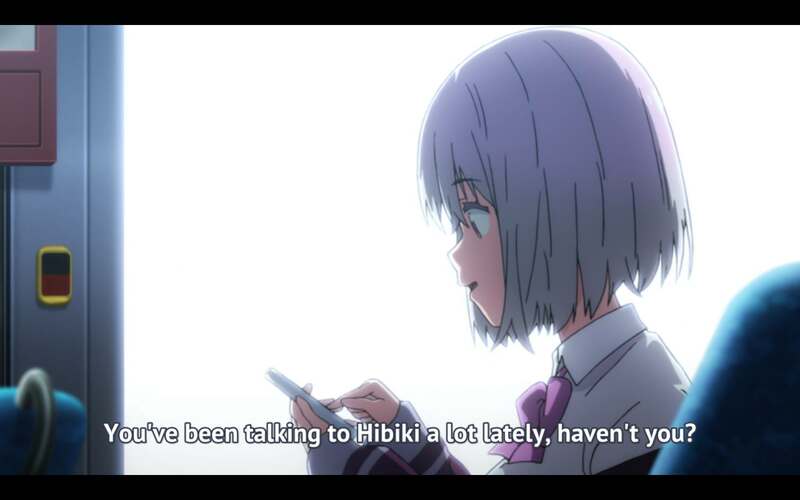 It is a struggle she’s faced since the arrival of Gridman and Yuta, but it’s only really highlighted in scenes where she’s completely away from them, and in the presence of Akane, who easily nails her doubts in a bus conversation. 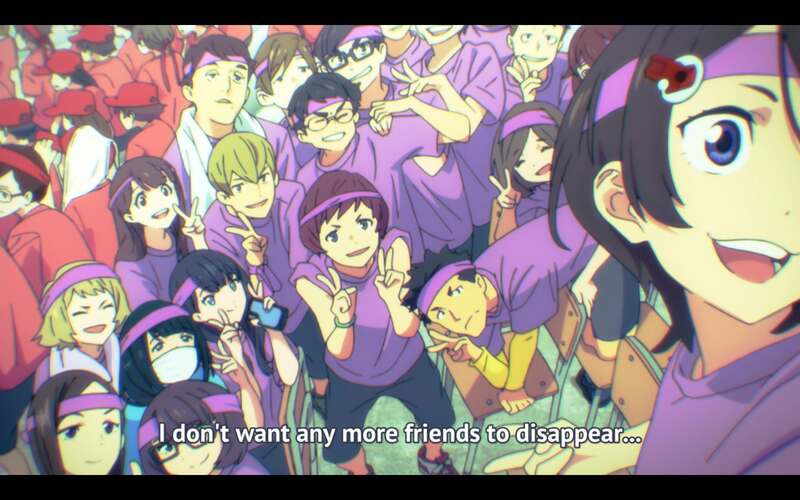 This layout specifically shoves Akane and Rikka to the edge of the frame, isolating them from the rest of the crowd and highlighting their awkwardness with the situation. 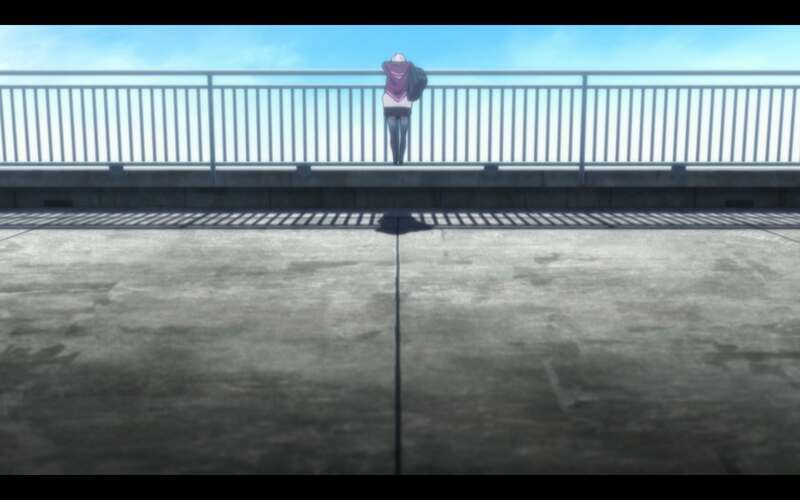 Originally, up until Episode 7, this is framed in Rikka’s perspective as a bystander: why has all of this happened to her – her breakdown in friendship with Akane, the appearance of kaiju, and people she once knew, now disappearing from existence. The show up to this point portrays her as a girl who no longer has any control of the events around her, despite contributing so much to the macroscopic battle of good versus evil. But then, there’s a shift. A slight change. All of this boils down to one central figure in the show: the lead character, the omnipresent and unwavering Akane Shinjo. I quite enjoyed the piece, thanks for writing it! Rikka as the main character (or at least a special one) of the show is a compelling idea, and her and Akane definitely take center stage throughout the show. 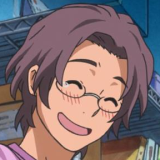 Akane in particular seems to be the character the show thematically revolves around, ultimately. One small thing I noticed: When you say episode 5, I think you might mean episode 4? Episode 4 is the one featuring the excellently directed bus scene where it’s revealed that Akane and Rikka used to be friends. Episode five is the, for a lack of a more concise term, swimsuit episode.